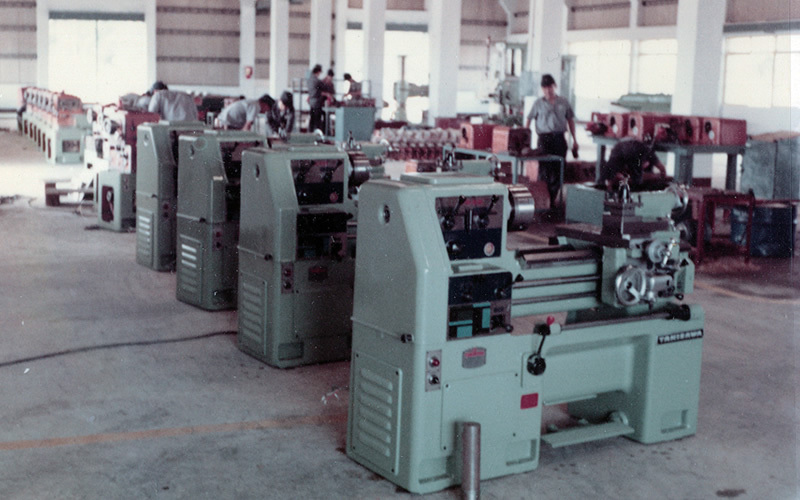 Outline & History｜Takisawa Machine Tool Co., Ltd.
Brothers, Shusaku and Hichisaburo Takisawa, establish Takisawa Machine Tool in Osaka City as a private firm to manufacture and sell various machine tools such as drilling machines and lathes. 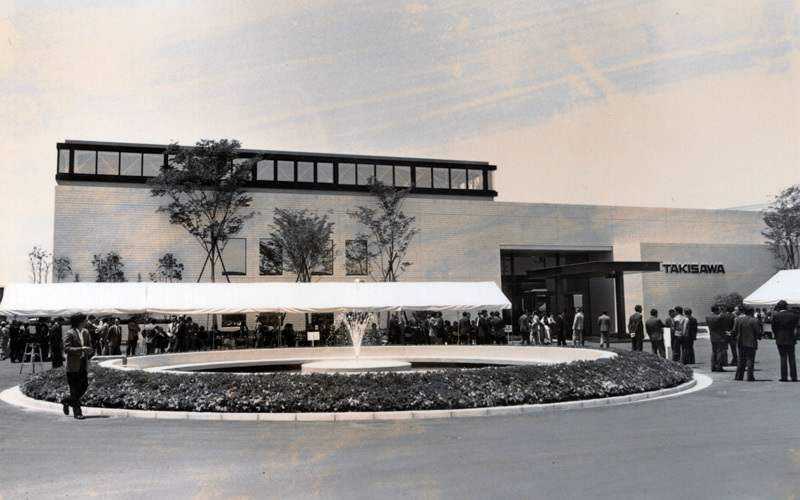 The founding brothers establish the Tamashima Plant in their hometown, Tamashima-cho (now Tamashima, Kurashiki City), Okayama Prefecture. Establishes the Fuse Plant newly in Fuse City (now HigashiOsaka City), Osaka Prefecture, and at the same time, moves the headquarters and reorganizes to a general partnership. Establishes the Wakae Plant in Wakae Village (now HigashiOsaka City), Osaka Prefecture. Focuses the facilities on the Tamashima Plant, moves the headquarters and reorganizes to a corporation. Begins the manufacture and sales of various food equipment and industrial equipment as a piece industry conversion plant, as well as repair and reworking of machine tools. Restarts the manufacture of machine tools. Lists on the Second Section of Osaka Securities Exchange. 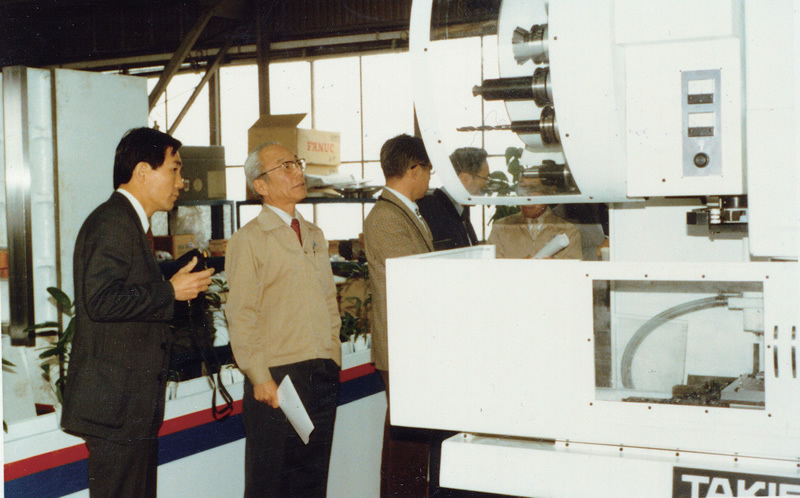 Begins export of precision lathes to the U.S.A. in earnest. Lists on the Second Section of Tokyo Stock Exchange. 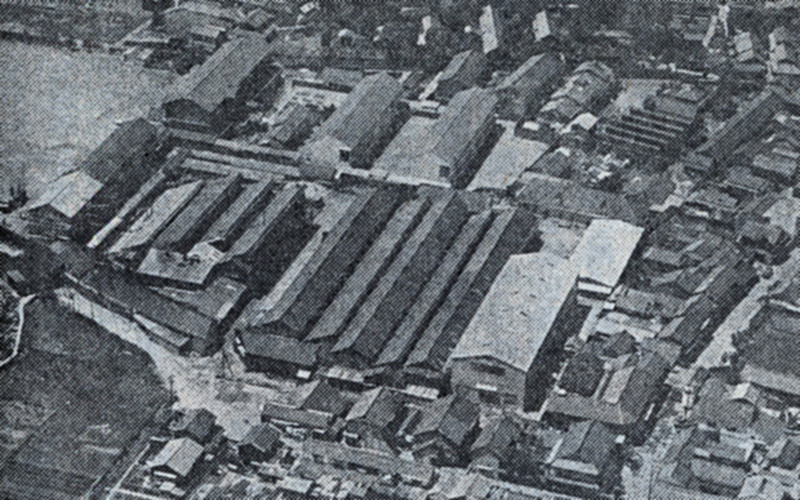 Establishes the Okayama Plant in Kibi-cho (now Natsukawa, Kita-ku, Okayama City), Okayama Prefecture. 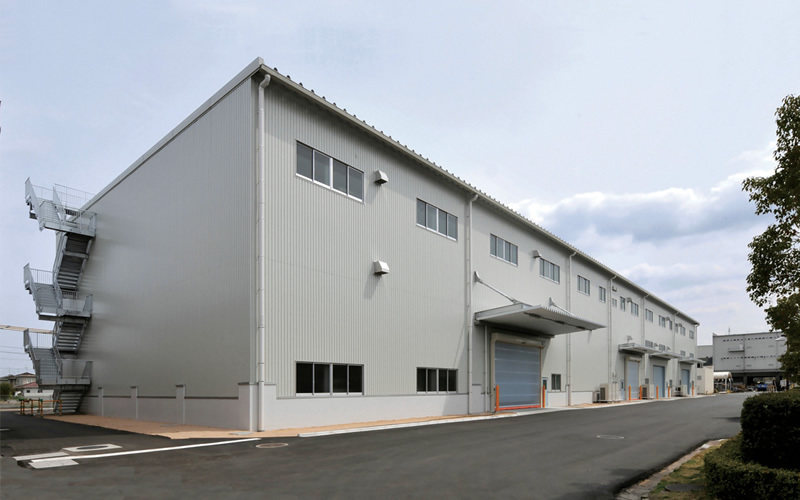 Moves the headquarters to the Okayama Plant. Begins the production of lathes with numerical control units. 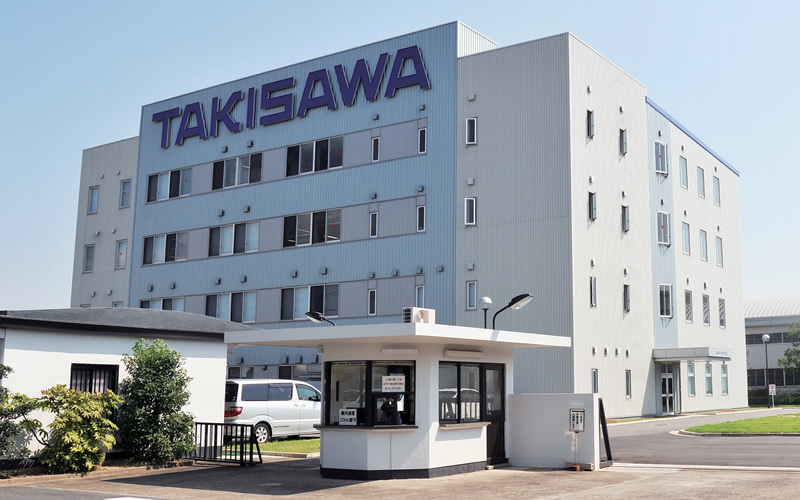 Establishes Taiwan Takisawa Machinery Co., Ltd. (now Taiwan Takisawa Technology Co., Ltd., a consolidated subsidiary) to manufacture and sell engine lathes in Taiwan. Establishes Takisawa Techno Service Inc. to sell machine tool parts and to provide servicing. Establishes local subsidiary TAKISAWA MACHINE TOOL USA, CORP. (later TAKISAWA U.S.A., INC.) to provide sales and services in the U.S.A.
Begins production and sales of vertical machining centers in earnest. Establishes a headquarters building and FMS Plant on the headquarters plant site. Buys out ROCKWELL MACHINE TOOLS LTD. (later TAKISAWA U.K. LTD.) a United Kingdom trading company of machine tools. Establishes local subsidiary TAKISAWA BENELUX B.V. to provide sales and services in Holland. Establishes a technical center in the United Kingdom. 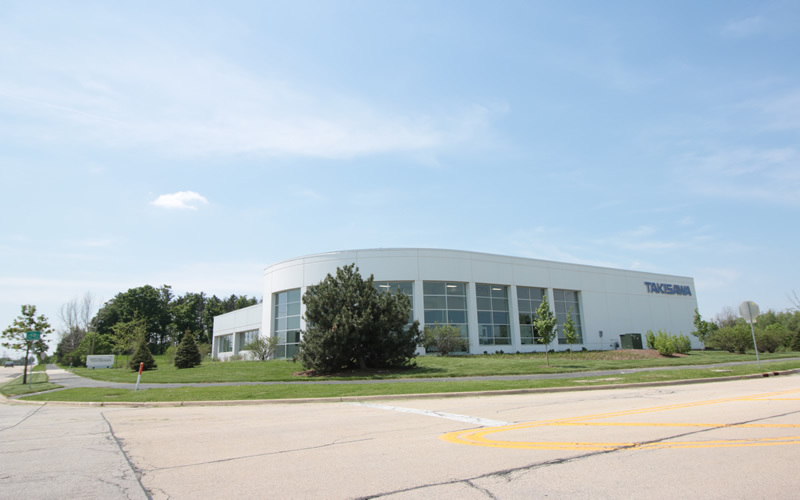 Closes and sells the Tamashima Plant after consolidating it into the headquarters plant. Transfers No.3 plant and ancillary buildings to Takisawa Techno Service Inc. as well as transfer of part of production. Establishes TAKISAWA (THAILAND) CO., LTD. to provide sales support and service in Thailand. Local corporation, Shanghai Takisawa Mechatronics Ltd. (now Shanghai Takisawa Mechatronics Ltd., a consolidated subsidiary) is established in China aiming at manufacture through Takisawa Technology Investment Co., Ltd. by Taiwan Takisawa Technology Co., Ltd.
Takes over Takisawa Techno Service Inc.
Partitions newly Takisawa Techno Service Inc. Establishes local corporation TAKISAWA, INC.(consolidated subsidiary) to provide sales and services in the U.S.A.
Acquires 190 shares of stock of Cascade Inc.
Assigns equity interest in Shanghai Takisawa Mechatronics Ltd. to Miyano Machinery Co., Ltd. and changes the company name to Shanghai Takisawa Miyano Machinery Co., Ltd. to be a joint venture. Establishes the R & D center on the headquarters plant site. Establishes the Parts Center on the headquarters plant site. Establishes local subsidiary TAKISAWA (SHANGHAI) CO., LTD. (consolidated subsidiary) to provide sales and services in China. Shanghai Takisawa Miyano Machinery Co., Ltd. (STM) dissolves the joint venture to Miyano Machinery Co., Ltd. (Miyano), by taking over all of the equity interest of STM owned by Miyano, and changes the company name to Shanghai Takisawa Mechatronics Ltd. Establishes local corporation PT. TAKISAWA INDONESIA to provide sales support and service in Indonesia. Establishes No.4 Plant on the headquarters plant site. 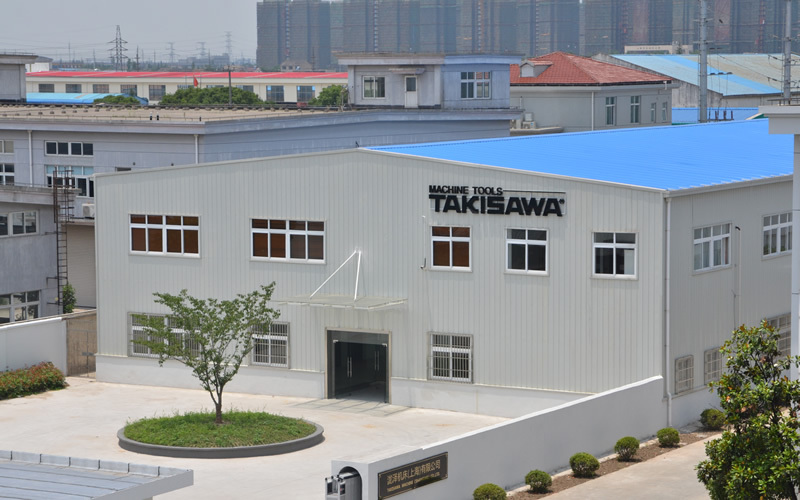 Establishes local subsidiary Takisawa Machine(SHANGHAI) Co., Ltd. (consolidated subsidiary) to provide sales and services in China. 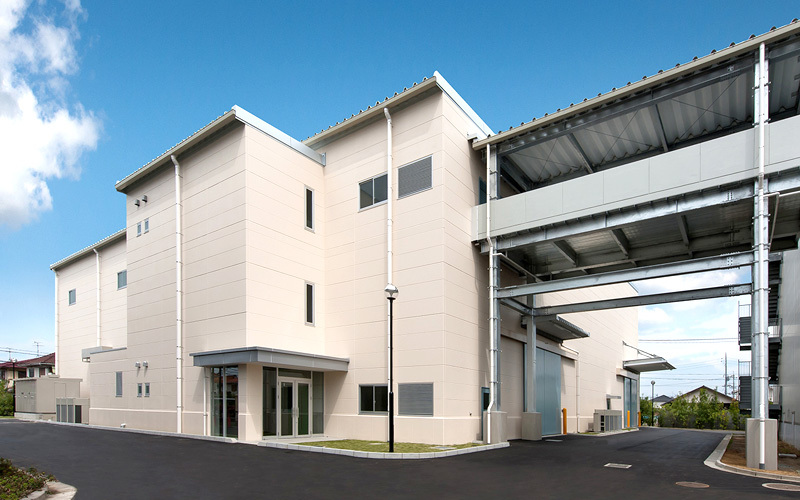 Establishes Takisawa Tech Corp. (consolidated subsidiary), to provide sales and service in the U.S.A. through Taiwan Takisawa Technology Co., Ltd. Lists on the First Section of Tokyo Stock Exchange. Establishes a technical center in China. Establishes a technical center in U.S.A.
Transitions from a "Company with audit & supervisory board" to a "Company with Audit & supervisory committee". Establishes TAKISAWA Tech Asia Co.,Ltd (consolidated subsidiary), to provide sales and service support in Thailand through Taiwan Takisawa Technology Co., Ltd. 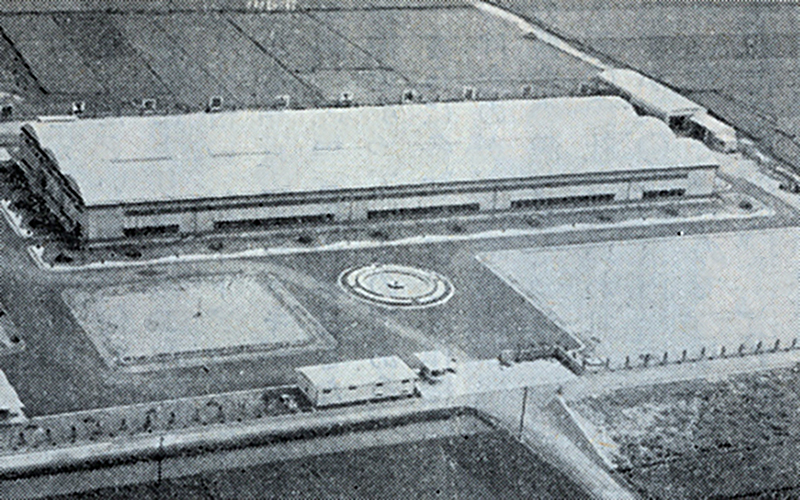 Establishes No.5 Plant on the headquarters plant site.